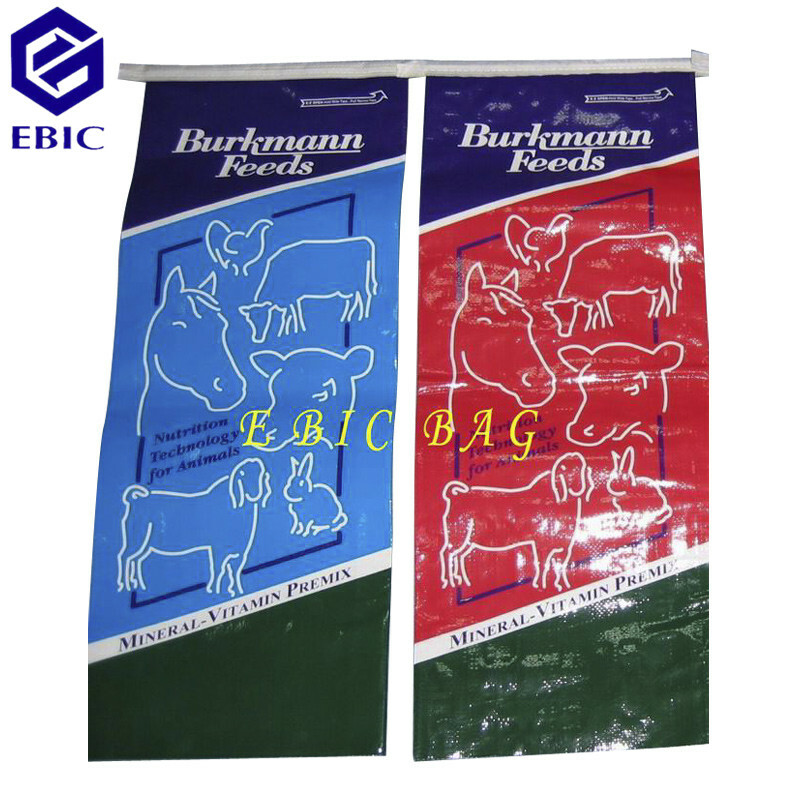 PP woven bag coated with printed BOPP f ilm, animal feed bag , coated woven bag are for filling from 5kgs(11lbs) , 10kgs(22lbs), 15kgs(33lbs), 20kgs(44lbs), 25kgs(55lbs), ..up to 50kgs(110lbs), 100kgs(220lbs). 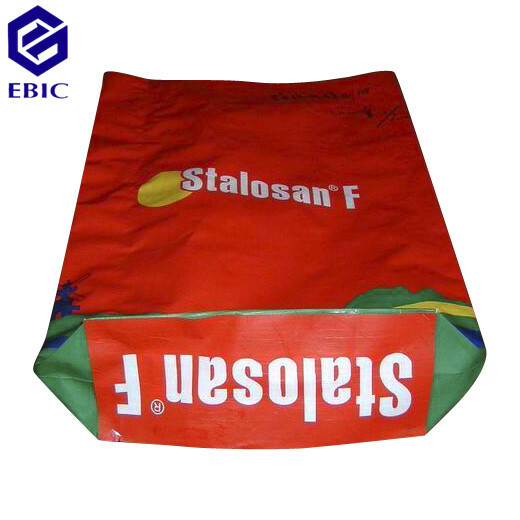 This would be easier for moving by person. 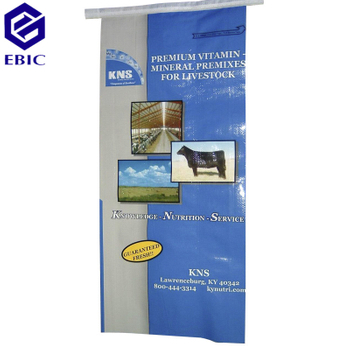 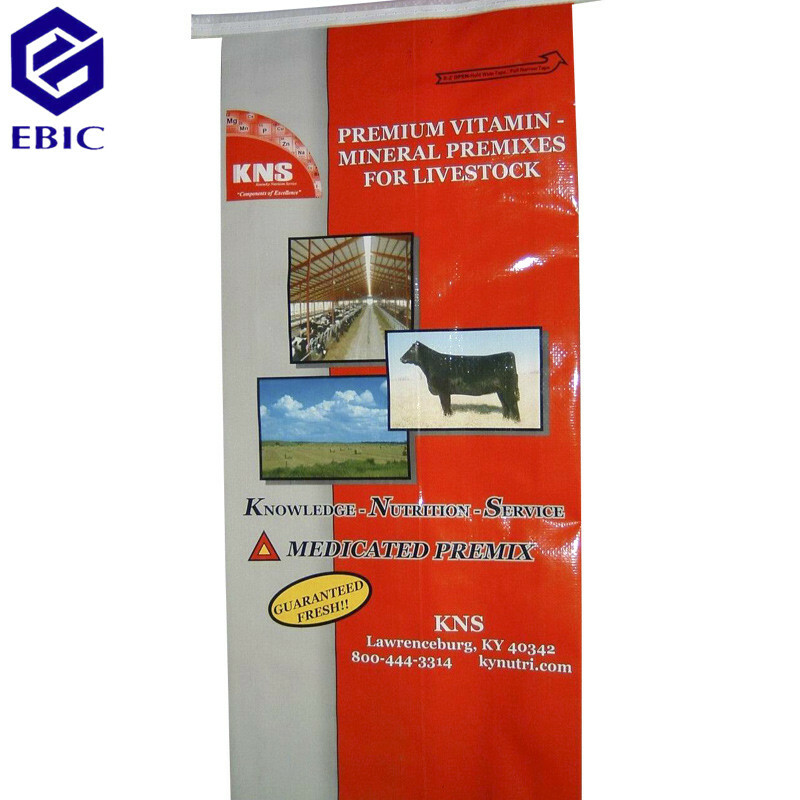 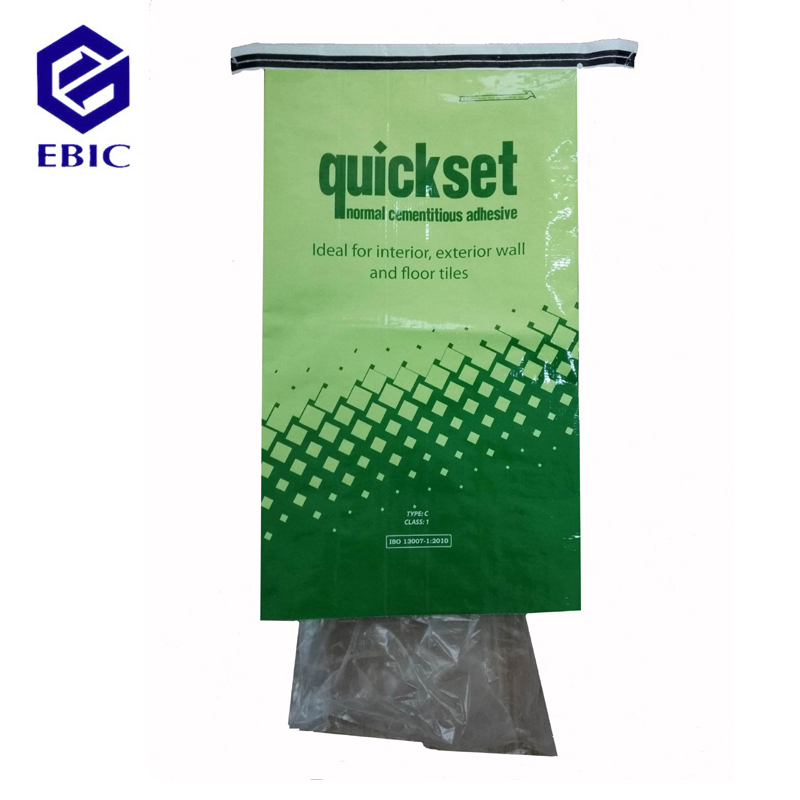 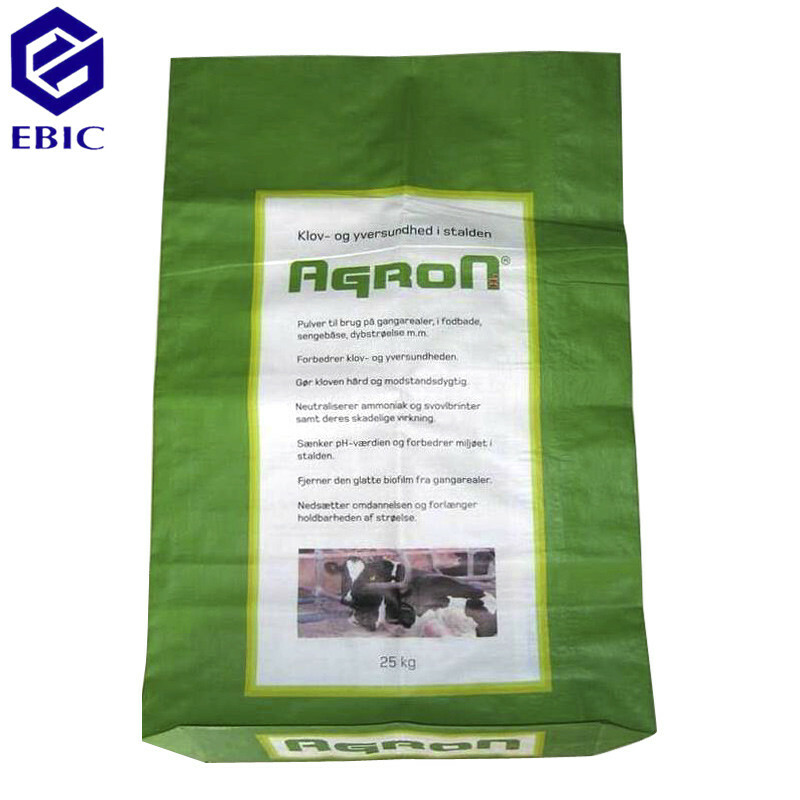 Sepcial for woven bag coated with printed BOPP film bag, because it is with excellent printing on the surface of bag body , it can increase grade of your commodity .